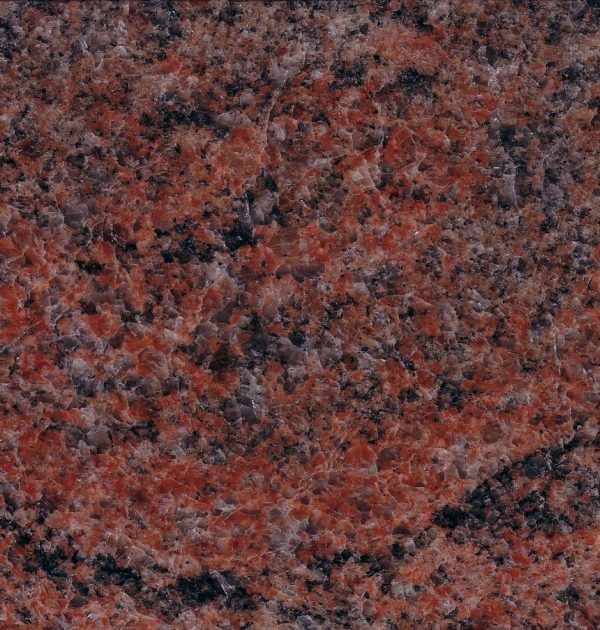 Rosso Multicolour Granite is a highly polished granite which features different shades of red with hints of blue, grey, black and brown embedded within the stone. 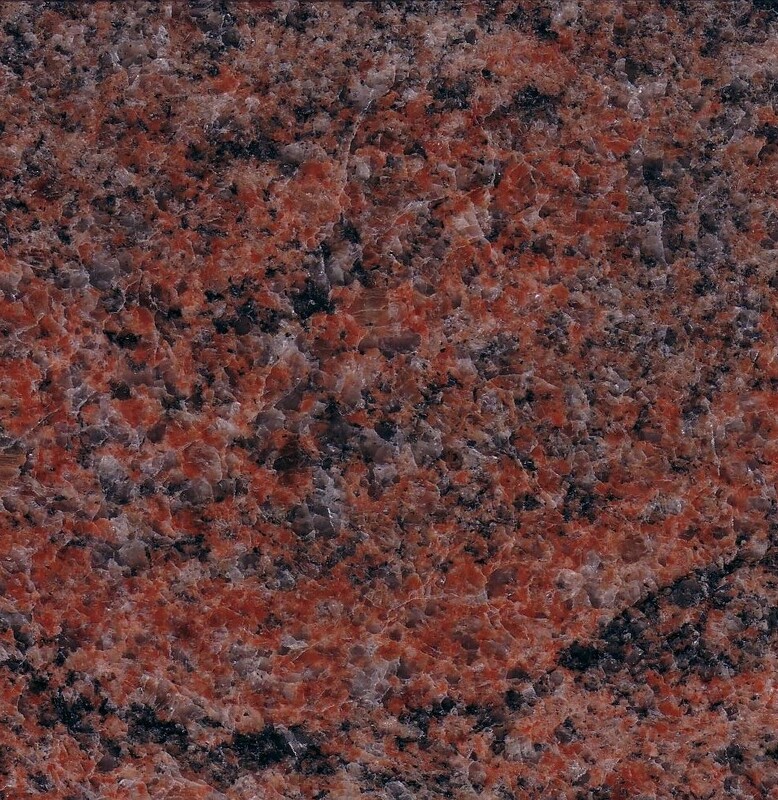 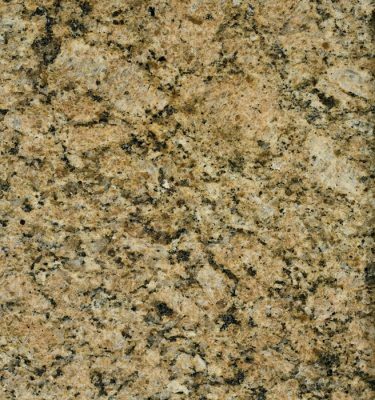 Red coloured granites are limited and this charming natural stone offers a warm alternative to the regular black or grey worktops. 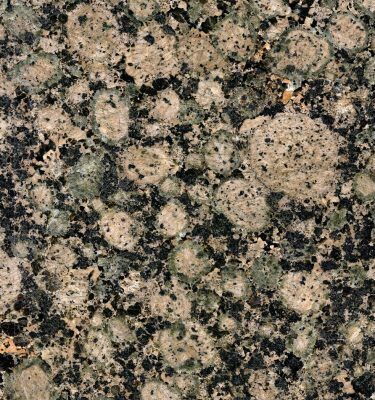 Although this particularly looks fabulous with oakwood cabinets, it can equally look great in a variety of settings. 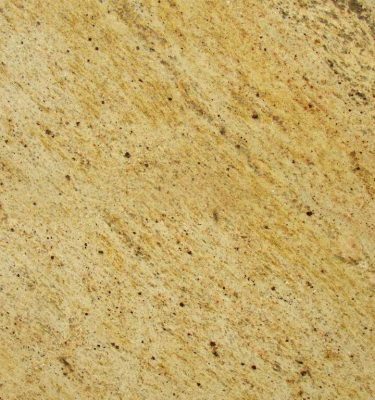 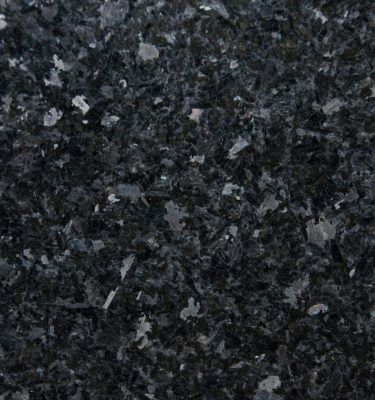 Granite is a hard wearing durable stone, it is easy to maintain and is suitable for a variety of uses.